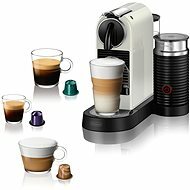 Nespresso has exploded on the home coffee scene, giving demanding coffee lovers the ability to prepare their favorite drinks in a matter of seconds. 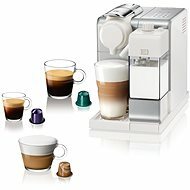 The company are the market leader for espresso machines using innovative Capsule System technology. 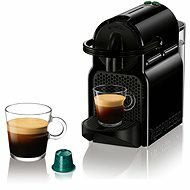 Espresso has never been so enjoyable. 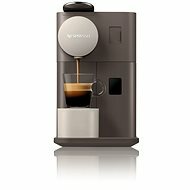 Preparation is fast and simple. 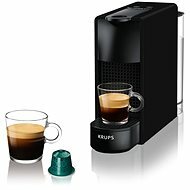 Just put the capsule into the machine, replenish water and push the button. 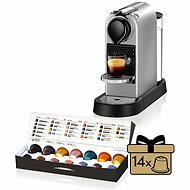 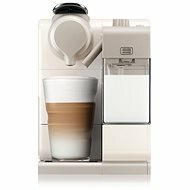 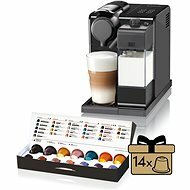 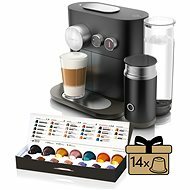 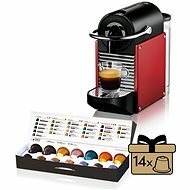 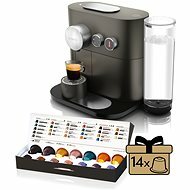 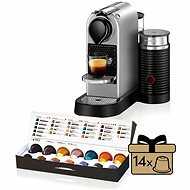 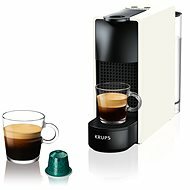 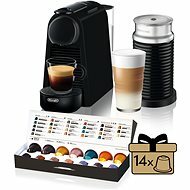 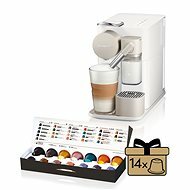 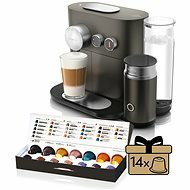 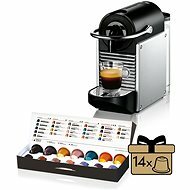 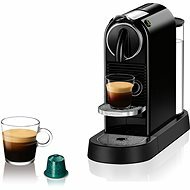 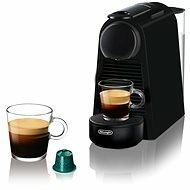 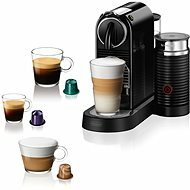 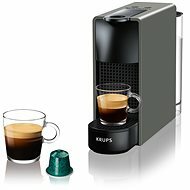 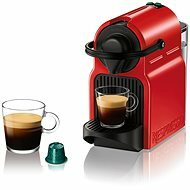 Espresso machines using Nespresso capsules are being produced by companies such as DéLonghi and Krups.